The surprise victory in Britain of the campaign to leave the European Union aka Brexit has left U.S. home buyers with a very definable windfall: Mortgage rates are now the lowest they’ve been in more than three years. The uncertainty in EU financial markets have resulted in a shift in demand for US treasury Bonds, which in turn has caused Treasury yields to fall and mortgages rates to tumble as a result. Lower rates mean greater purchasing power and those who are well qualified can afford a home that is more expensive than at the beginning of the year. In some areas of Silicon Valley, it may almost be enough to offset the rise in home prices over the past few months. 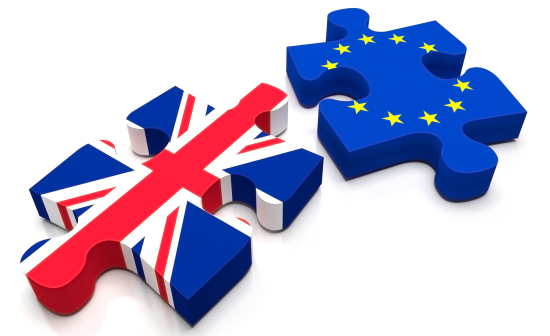 Brexit, however, is not likely to be a boon to all parts of the residential real estate market as the stronger dollar will dilute buying power for many international buyers (particularly the Brits with funds in GBP), which will have a direct impact on West and East Coast real estate markets, including Silicon Valley. Low mortgage rates were already driving a strong real estate market this year with lots of ready, willing and able buyers, from first-time and move-up buyers, individual investors to retirement buyers. Those low rates have a downside, though. They motivate lenders to be tougher on credit restrictions. Lenders have become more risk-averse as their profit margins have been severely reduced due to the double whammy of lower rates and higher origination and servicing costs. As always, act smart and do not hesitate to negotiate the conditions of your loan based on what is offered to you by competition. The other good news is that recent trends suggest that homes prices have reached a plateau. It is not uncommon to see price decreases for properties on the market for more than 30 days in Santa Clara County. This trend may be accentuated as developers and builders and gearing up to put new inventory on the market in the near future. Brexit may be considered a catastrophe in Europe, but here at home, it might just give the right boost to stretched home buyers in a tough real estate market.